Fox News guest Larry Pratt argued Sunday that mass murder will not stop in the U.S. “until we get rid of the laws that prohibit” guns. Fox News Sunday host Chris Wallace asked Pratt, the head of Gun Owners of America, if Congress’ failure to pass new gun control legislation since the massacre at Newtown is a success for the gun lobby. 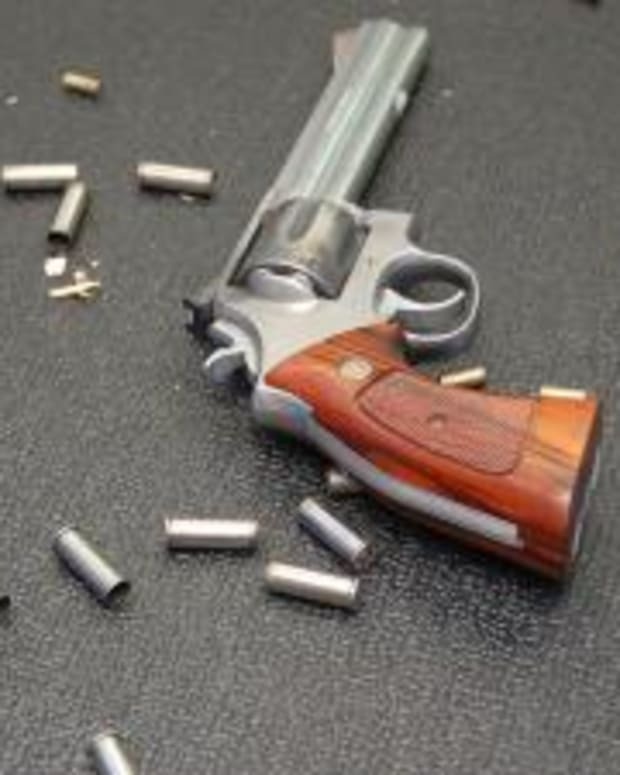 "We&apos;re not really going to be able to talk about a victory until we get rid of the laws that prohibit people from having guns to protect themselves in schools and in other places," Pratt said. "Every one of our mass murders in our country has occurred in places where guns were prohibited." “So you want to see the legislation that’s out there rolled back?” Wallace asked. 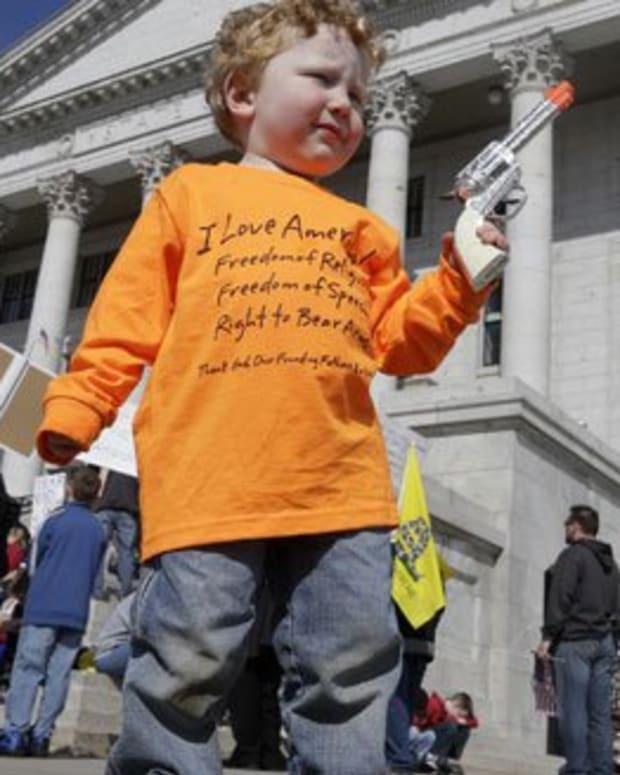 Libertarians Plan Toy Gun March to Protest "Dangerous Gun Free Zones"